Google security engineer Morgan Marquie-Boire and Berkeley student Bill Marczak have discovered new evidence that spyware sold by British firm Gamma International is in use in some of the world's most repressive regimes. In research conducted by the two, they have identified this sophisticated system is infecting not only computers via email attachments (sent to Bahraini activists); but also the major smartphone operating systems, including iOS, Android and Windows Phone 7. This shows that use has continued, even after the controversy broke last month surrounding this very same software's use in Bahrain. These tools provide substantial surveillance functionality; however, we’d like to highlight that, without exploitation of the underlying platforms, all of the samples we’ve described require some form of interaction to install. 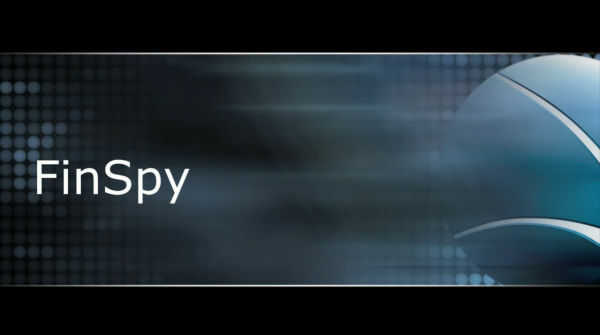 As with the previously analyzed FinSpy tool this might involve some form of socially engineered e-mail or other delivery, prompting unsuspecting users to execute the program. Or, it might involve covert or coercive physical installation of the tool, or use of a user’s credentials to perform a third-party installation. The code they've discovered is that of a commercial spyware program called FinSpy: German developed software, sold via the British subsidiary Gamma International to countries in need of aid in their police criminal investigations. A reminder that technological espionage should not be made into a business. So how do you figure out if you have it? In the occasion that you do, casually say alert words like "president, bomb, assassination, murder, etc" and see if anyone comes breaking your door down. So the safety precautions are as clear now as have been made by the conclusion to the research. Keep your device locked down: use anti-virus software, don't open suspicious email attachments, and don't run un-trusted applications.